Spokane Roofing Company® re roofed the Grant County International Airport control tower in Moses Lake, Washington entirely at night, 150 feet up in the air. Spokane Roofing finished the month-long project in mid-May after dealing with several issues. As always, weather was a concern. Sitton said that Spokane Roofing dodged a big storm or two on that front. Our success on this project should open up other public works opportunities for us, Sitton said. The federal government only invites proven commercial roofing contractors to bid on their work, and successful roofing projects like this prove that Spokane Roofing is among the best. Are you planning a roofing project for your commercial building or structure? Day or night, 20 feet to hundreds of feet in the air, Spokane Roofing does it right. 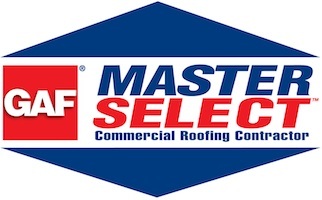 Call us today at (509) 838-8633 to speak with our commercial roofing experts.